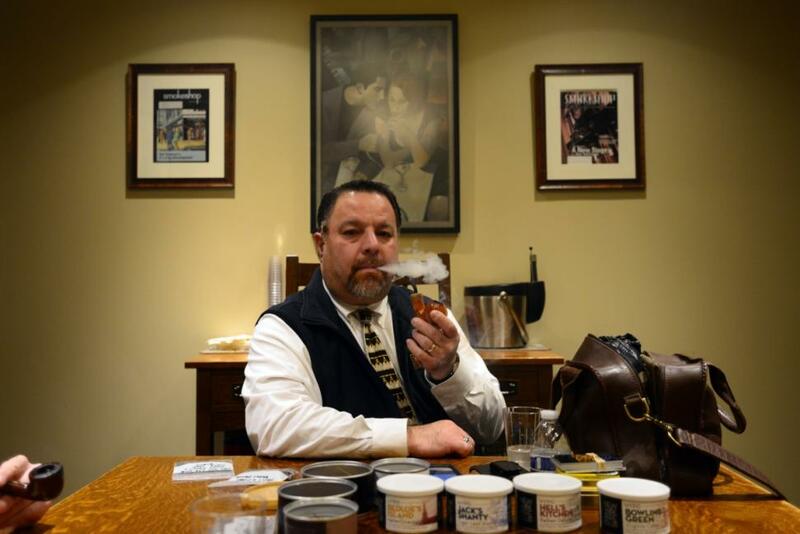 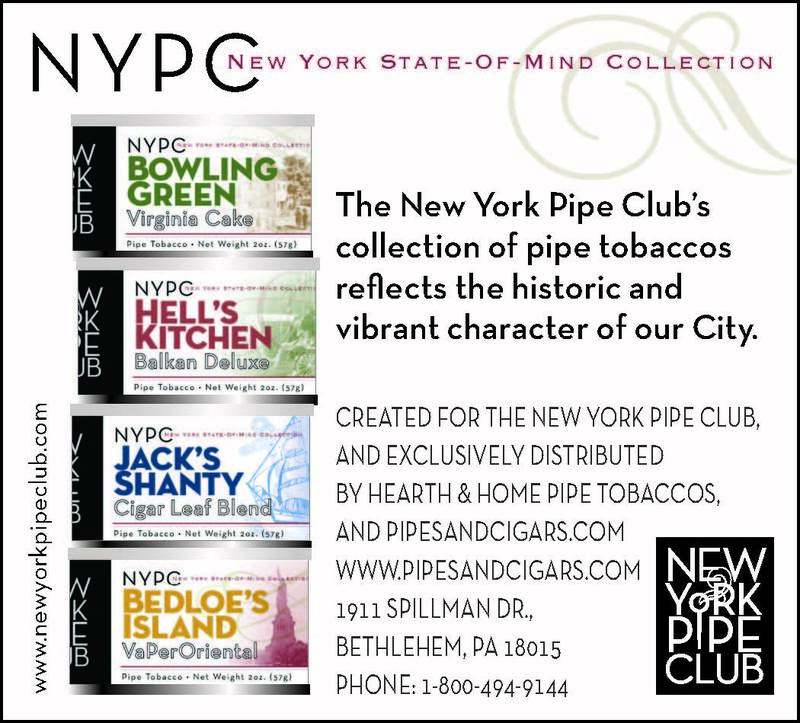 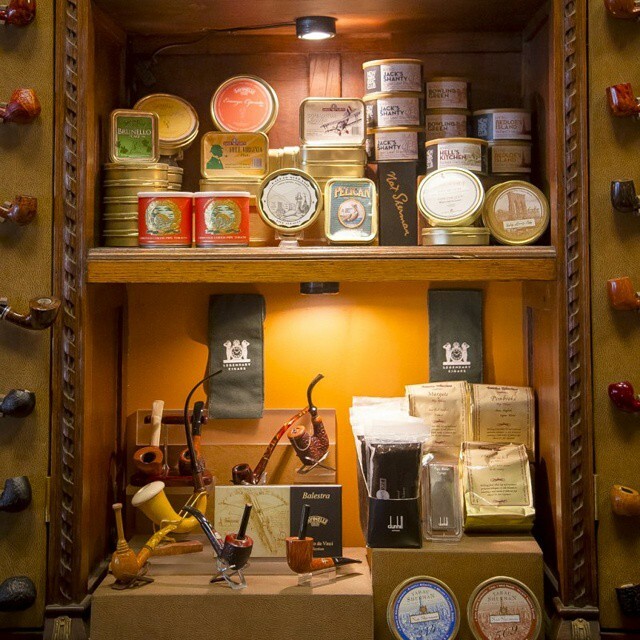 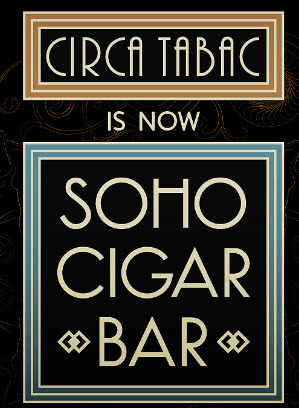 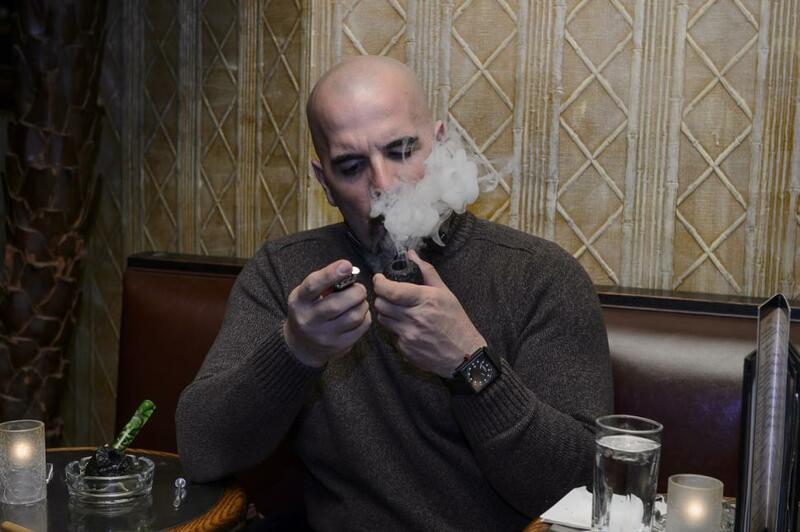 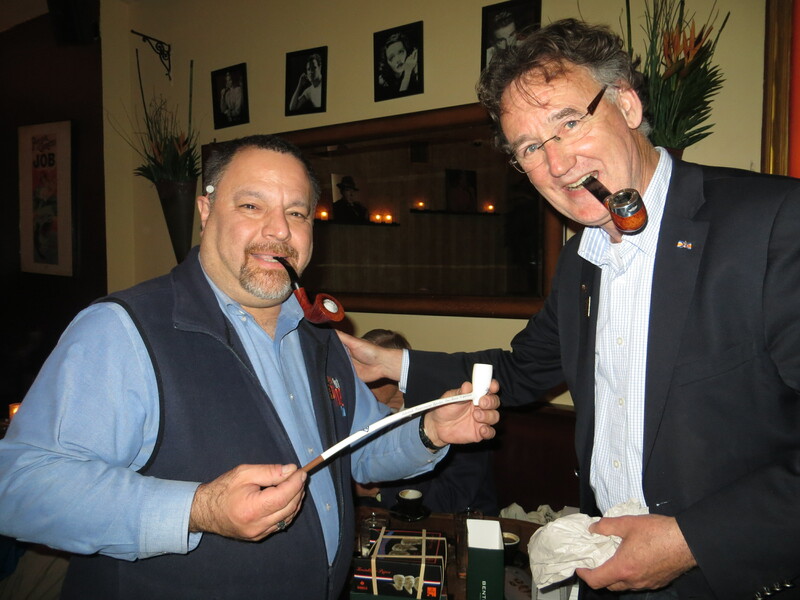 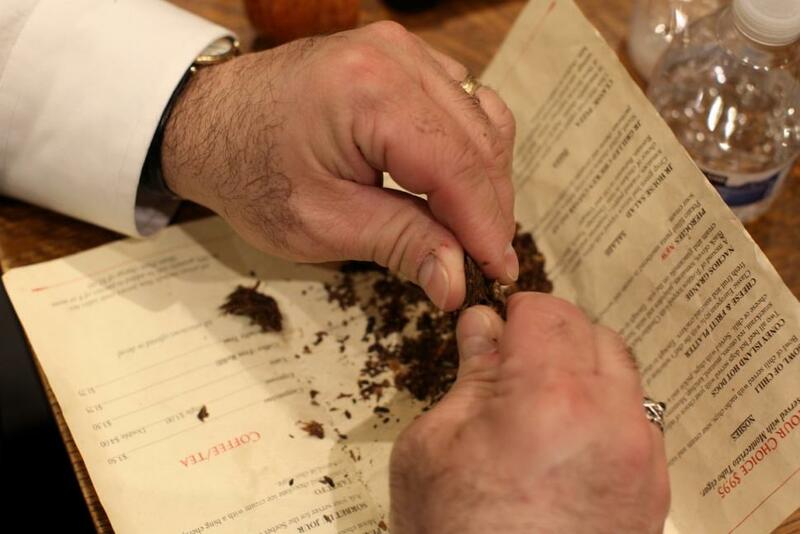 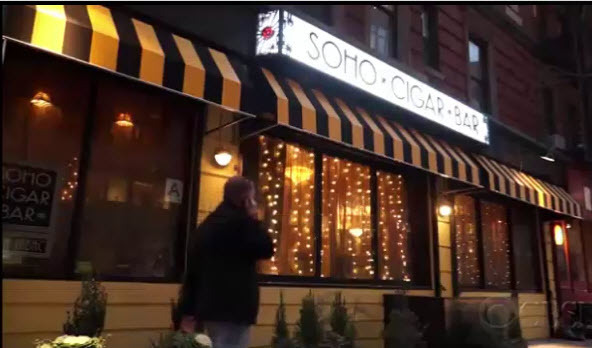 Thanks to our friends at Nat Sherman, NYC, we at the NY Pipe Club have finalized our celebration plans - see the invite in this newsletter and on our website. 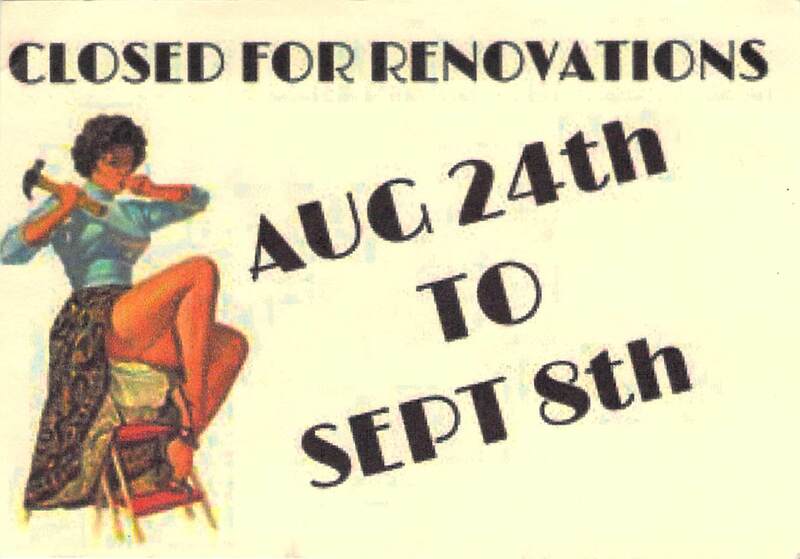 I will also send a REMINDER email invite to you with all the details just prior to the 21st of this month! 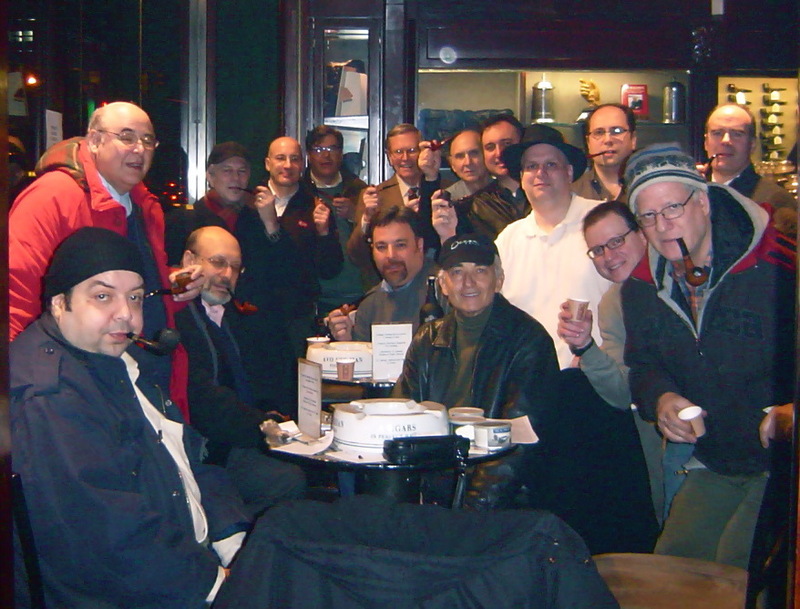 To whet your appetite please visit our website's Photos page and search for IPSD to see photos of our past events!